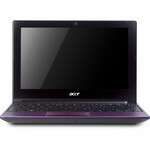 The Acer Aspire AOD260 costs Rs. 18,000 + taxes. That is quite a fair price, as Netbooks with configurations like this one cost around Rs. 15,000, plus a Tata Photon+ dongle would cost you about Rs. 2,000. The AOD260 is a pretty decent buy if you're looking for a typical Netbook that'll save you the trouble of carrying a USB 3G dongle every time. Another way of looking at it is this - a built-in 3G modem means you cannot enable any other PC with its wireless broadband internet (unless you make this netbook behave like a Wi-fi router using apps like Connectify). But then keep your expectations very modest with this one, as the combination of 1GB RAM, single-core Atom processor and Windows 7 Starter cannot take too much load. Its identical cousin without the 3G powers, the Gateway LT23, costs Rs. 22,700 + taxes. Although the 2GB RAM and 320GB hard drive sounds like a bargain, we think it's somewhat a sore one when you compare it to the HP Mini 210, which has all of that, plus a faster 1.86 GHz Intel Atom processor, not to mention a much better designed keyboard. Only if you don't mind its slightly heavy body weight. 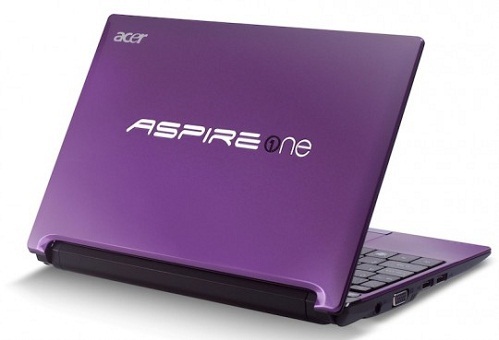 I never thought I would get to appreciate an Acer mini laptop, but the Aspire One D260 really proved me Acer netbooks evolved a lot in these last years. In fact, with products like these, there’s no wonder they are the best selling brand in this segment.